Michael. . 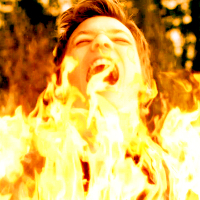 Images in the Jake Abel club tagged: photo jake abel tv show supernatural michael 2010 bibi69.